Angelique Kerber is a pretty top-ranked 30 year old German tennis star on the WTA Tour in 2018. 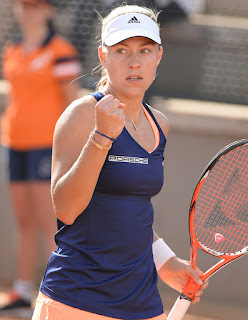 For tennis fans, here are some great photos of pretty Angelique Kerber in 2019. 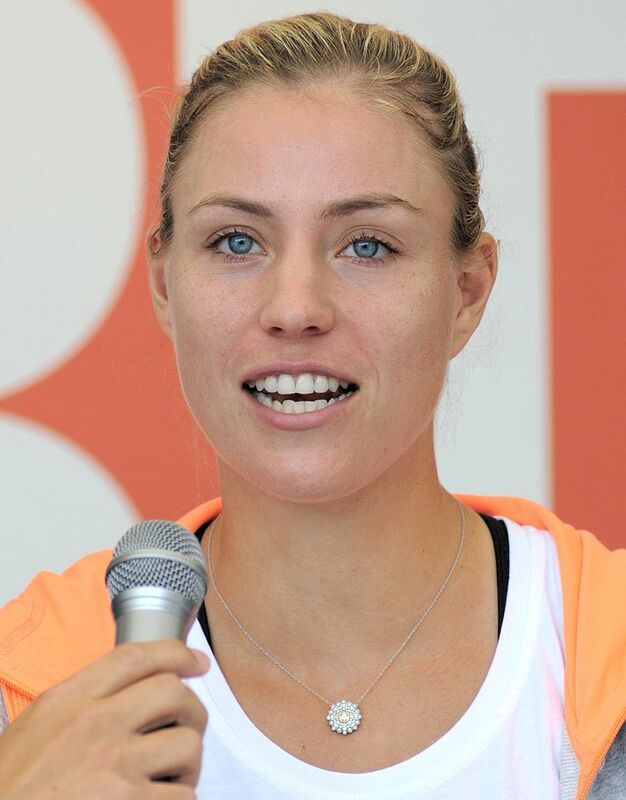 Angelique Kerber was born on January 18, 1988, in Bremen, Germany. 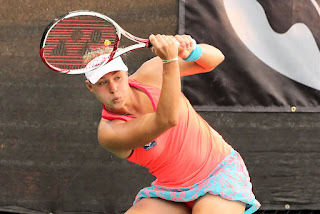 Angelique now lives in Poland but she plays for Germany internationally. 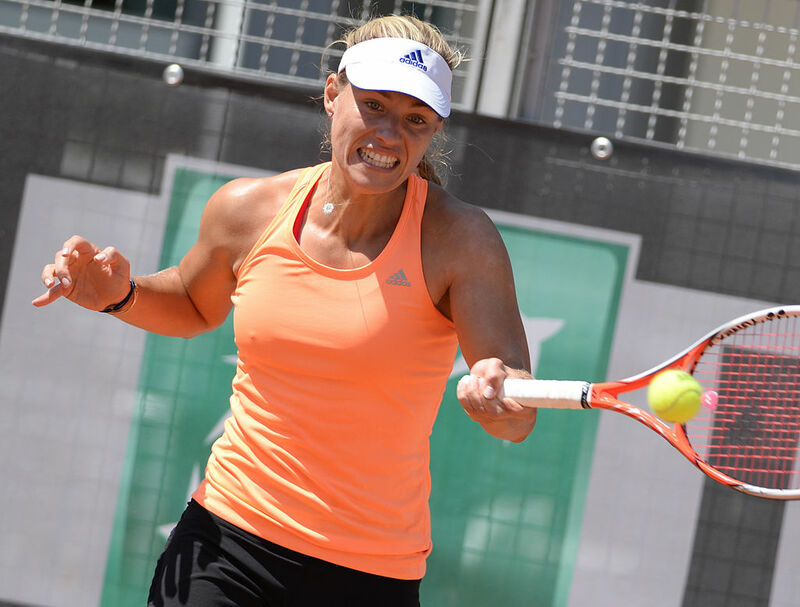 So far in her tennis career, Angelique Kerber has won 14 WTA singles titles and she has earned or won $24.1 million in prize money. Women tennis players can earn very good livings these days. 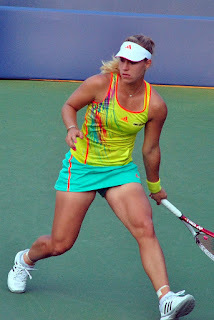 At the Grand Slam tennis events Angelique Kerber won the 2016 Australian Open for her first career Grand Slam singles title. She also won the 2016 U.S. Open. 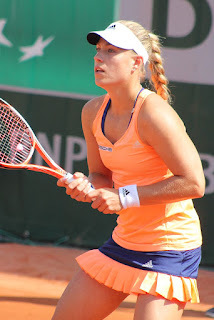 Angelique Kerber also made the finals at Wimbledon in 2016 but she lost to Serena Williams. 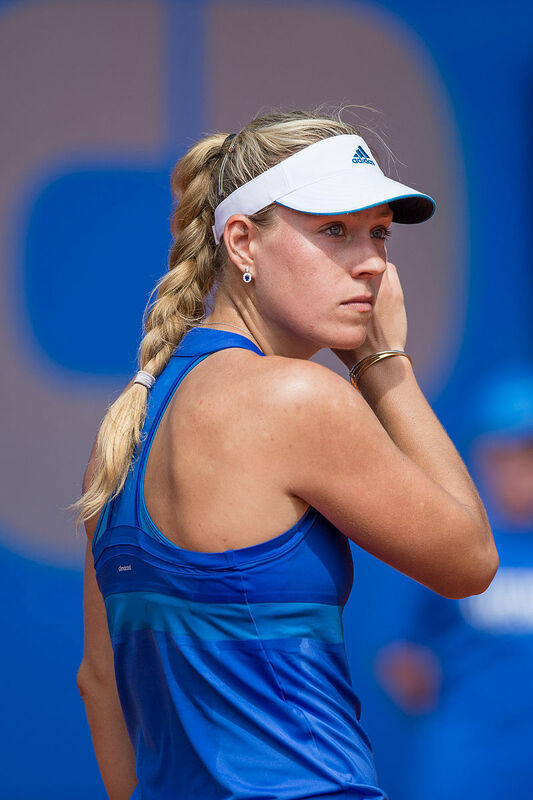 Watch for pretty Angelique Kerber at the U.S. Open in 2018 in New York City.